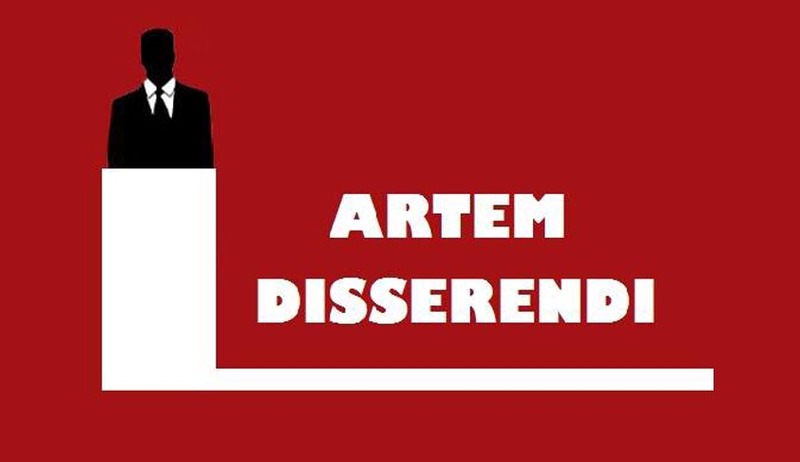 The National University of Advanced Legal Studies, Kochi (NUALS) is organizing Artem Disserendi from 13th to 15th February 2015. The official format of the WUDC is The British Parliamentary Debate, but with a difference. The concept of a themed BP is being introduced, and it will be based on the concept of “A Changing Nation”. The reason to select this concept was due to the change that is sweeping in our nation and the organizer believe that this is the time to understand and determine what this change means to all of us. This is the conviction that they are putting forward this year’s theme so that so that we, the inheritors of tomorrow and the shapers of today can have an informed idea on our own nation’s progress. And as a debate, it is meant to a battle to determine who will have the better say in that future. AtremDisserendi have the best of national and international Adjudicators all lined up for participants;Achita Jacob, IoanaStupariu, SharadaShrinivasan and Stefan Sirindziski. And beyond the assuredly high quality of the debate, they are also providing prizes that cannot be ignored, with prizes totalling over 1 lakh. In the British Parliamentary Debating format, there are four (4) teams in each round (match)- two teams representing the Government, and two, the Opposition. Each team consists of two members with an allotted seven (7) minutes given to each speaker. The Government supports the motion (the given topic or subject being debated), and the Opposition opposes it. The topic, is generally, given, fifteen (15) minutes in advance, allowing the four teams to prepare. Each speaker usually gives a speech for about seven (7) minute. Firstly, BP debates aim to recreate aim to recreate the style of debating practiced in the British Parliament and in august institutions such as the Oxford and Cambridge Unions. It is therefore essential that 'Parliamentary language' be used at all times. Secondly, members of the house may raise 'Points of Information' (PoI) during a speech by any of the speakers from the opposing side. These may be questions or fact rebutting the argument etc. However, the first and last minutes of each speech are 'protected'. This means that no speaker from the opposing teams may interrupt the person making their speech during this time. In the interim five minutes, however, PoIs are encouraged. This debate is the brainchild of the NUALS Debate forum. NUALS, Kochi and its students have a rich culture of debating, embodied in the NUALS Debate Club which has been actively functioning over the past 6 years. The debate is held in partnership with the Network of International Law Students. The Network for International Law Students (NILS) is an international, independent, non-political, non-profit organisation, run by and for law students bringing together diverse sections of the international law community.